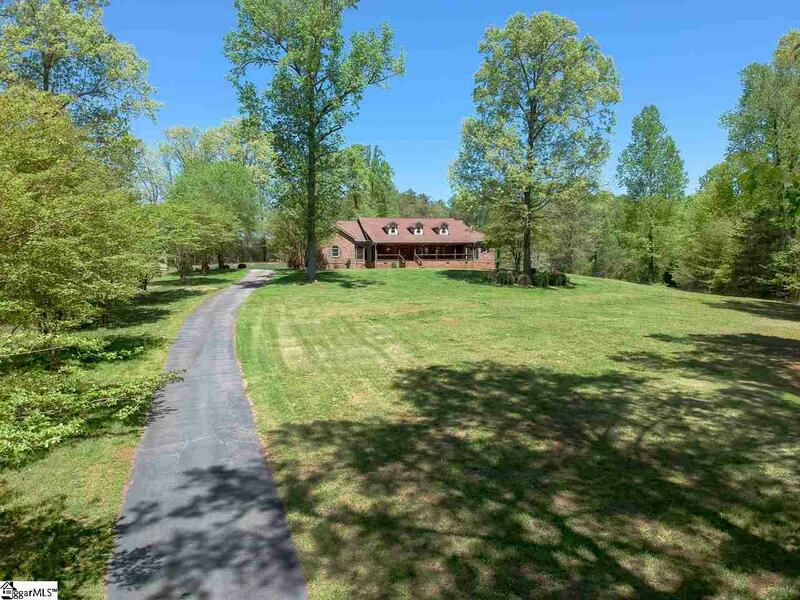 COME SEE this beautiful country brick and wood home situated on a spectacular 16.17-acre parcel. 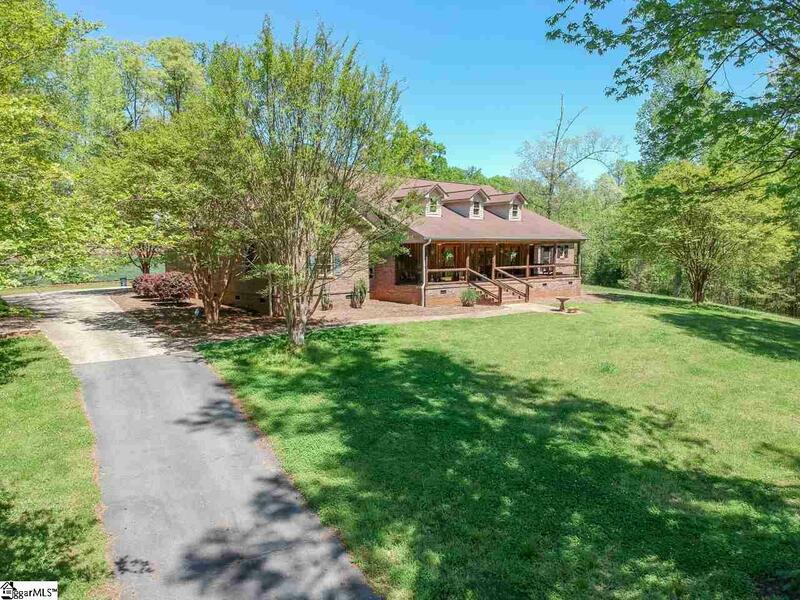 The property is located at the end of a cul-de-sac with a paved private driveway that leads you through the wooded lot to a secluded park like setting. 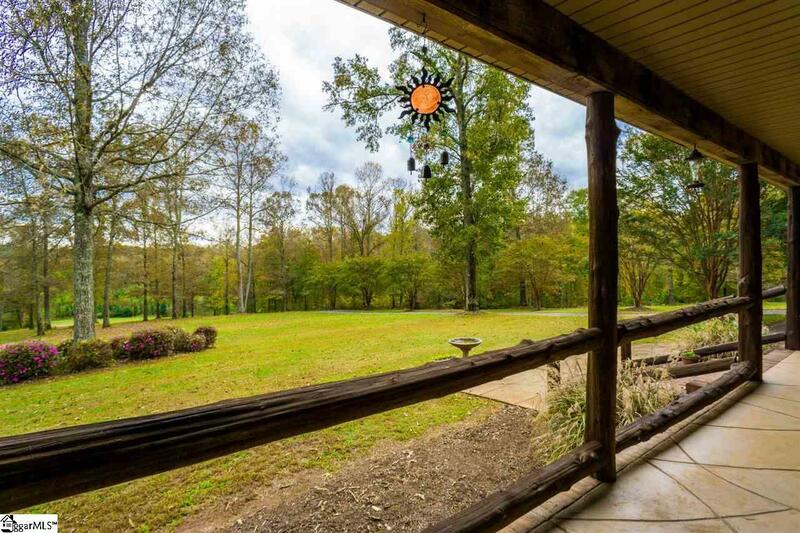 The country ranch style home features a large front porch that overlooks the property which is home to an assortment of wildlife. Once inside the home you will be greeted by a huge kitchen that has a large island in the center. Stainless steel appliances throughout, along with an incredible amount of cabinet space. The home is highlighted by solid oak flooring throughout the main living area with ceramic tile in the bathrooms. The 27x17 ft living room has a beautiful stone fireplace with gas log insert. The home has 9ft+ ceilings with crown molding in every room. The Master suite features a large bedroom area (17x17) with a large walk-in closet and bathroom that has both a separate shower and a jetted/garden tub. Bedroom #s 2 and 3 feature a Jack and Jill style bathroom in between with shower. The large laundry area is on the main living floor and can also be used as a mud room. It also has a small powder room attached. There is a formal dining room that could also be used as a billiard/ rec room (see photos). The home has an attached 2 car garage and a separate detached 2 car garage/building with a large second story that provides an incredible storage space. 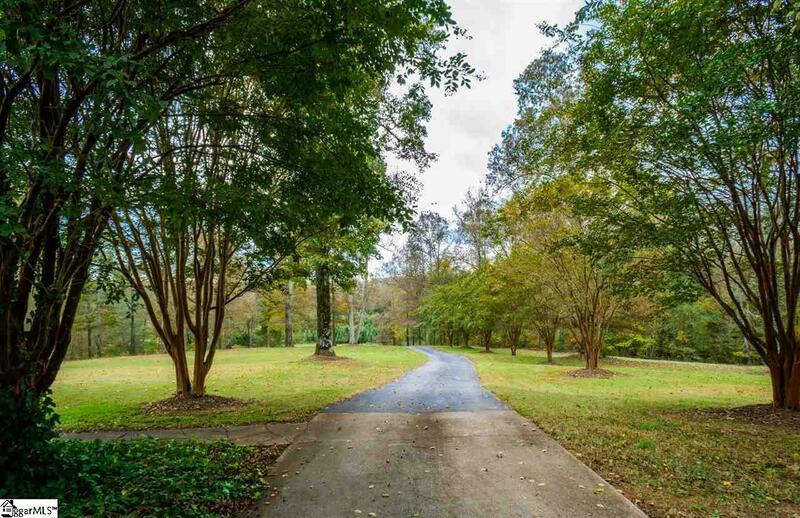 The property has a second adjacent 12.35-acre parcel (MLS# 1379921) that can be sold separately or as a part of the main property which would total 28.52 acres at a price of $760,000. Note: current owner just replaced both HVAC systems during the past year. Listing provided courtesy of Charles Schirtz of The Partners Real Estate Group.